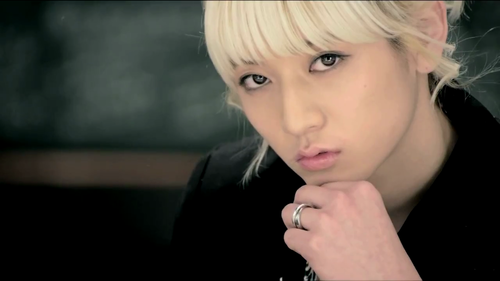 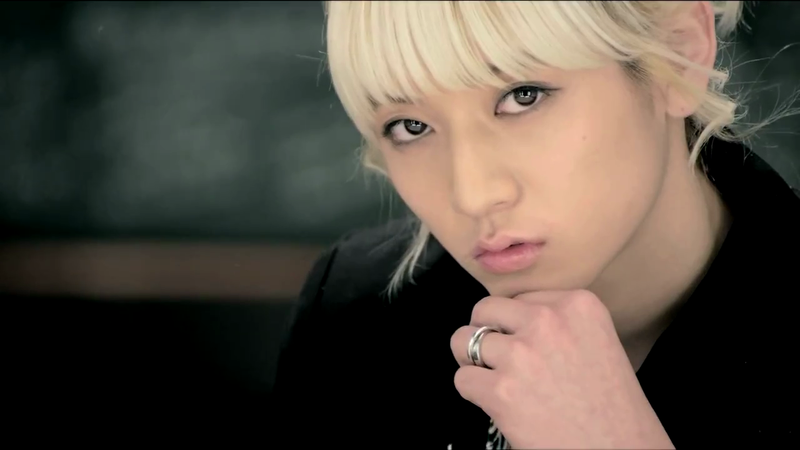 Ren. . HD Wallpaper and background images in the NU'EST（ニューイースト） club tagged: gretulee ren.